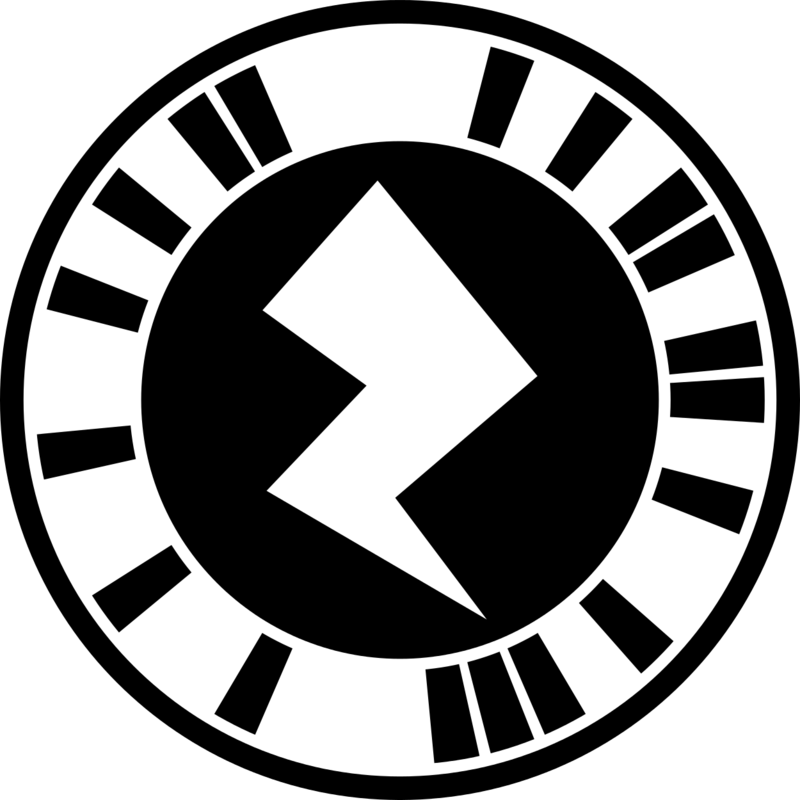 This circular symbol to the right is a “Zap” code and you will see these throughout the Principia Space Diary. These codes allow you and your students to access extra content using a mobile or tablet device. It’s free and simple, and a great way to strengthen digital literacy skills. To use Zap codes, follow the instructions below. Test it out by taking a photo with Tim. 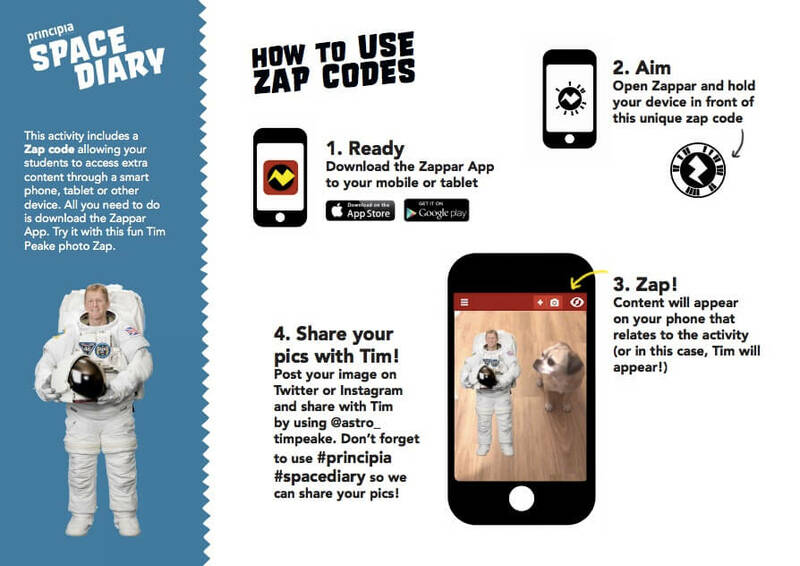 Once you have Zappar on your phone or tablet you can simply hold it in front of any of the Space Diary zap codes and see videos, photo libraries and the answers to quiz questions. Download the Zappar instructions as a PDF. Bring virtual Tim Peake into your classroom with this Zap. Have fun!